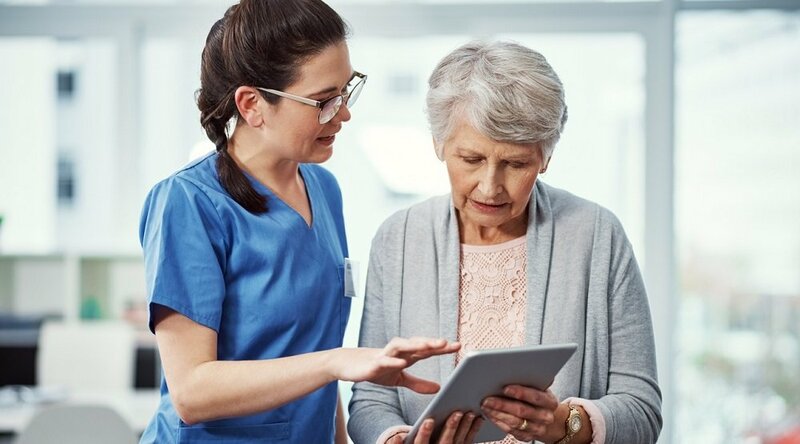 Patient engagement is a critical feature to the success of any healthcare regimen, and remote patient management (RPM) is no exception. 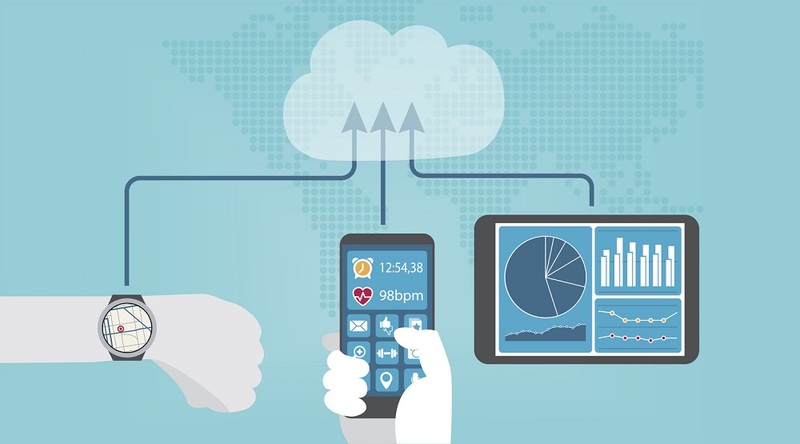 In fact, a RPM program is largely built around the concept of improving engagement by leveraging innovations not just in analytics and technology, but also in effective communications and patient psychology. Still, how can healthcare that happens remotely ever hope to be as engaging and real to patients as a stay in the hospital or a visit to the clinic? 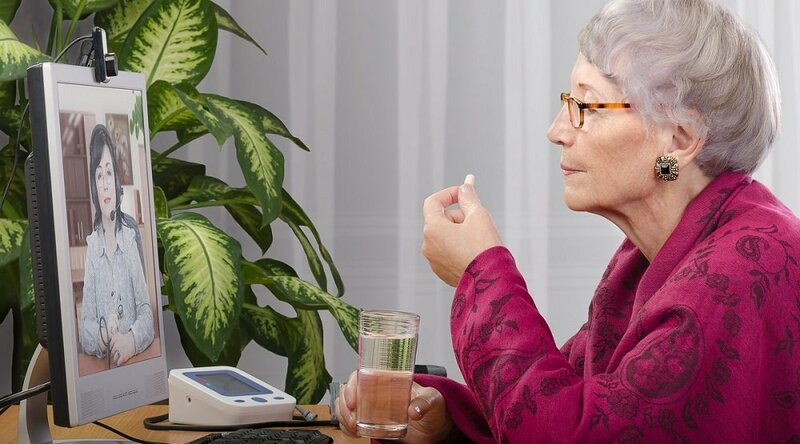 With the right program design in place, RPM actually improves patient engagement rates (for instance, the 100% overall patient satisfaction rate from the 2013 GE Aviation Telehealth Study for Patients with Diabetes Mellitus). 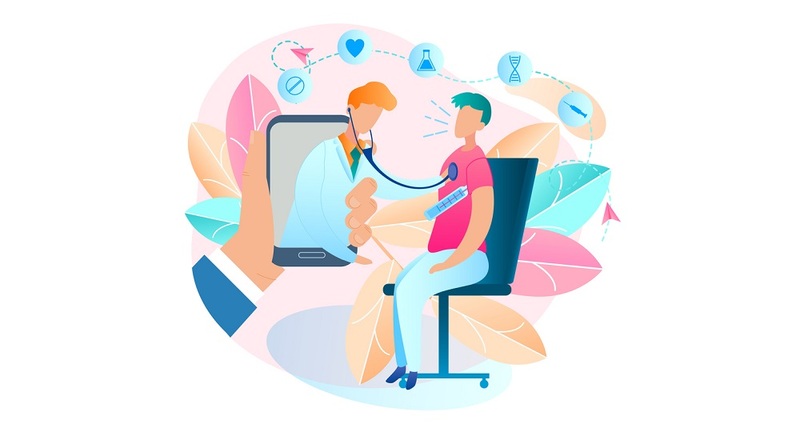 By giving people personal healthcare technology they can engage with as easily as they use their favorite app, by giving them face-to-face access with their caregivers more rather than lessfrequently, RPM tackles the issue of patient engagement in all-new ways. Be Patient-Forward. Make care a conversation: Support the patient, encourage the patient, provide meaningful feedback. Connect Often. Schedules that encourage daily interaction build trust and healthy habits and nurture the all-important patient/clinician relationship, too. Customize. It's important to engage patients exactly when they’re ready to be engaged, and in a way that speaks to them. Offer variety. Offering a rich variety of content keeps people interested, and gives them more points of access to the care continuum. 2. Implement daily contact and custom protocols. Videoconferencing can help achieve daily or near-daily contact, and can further strengthen the care program by leveraging the trust relationship patients already have with their clinicians. 3. Deliver care that’s customized to each patient’s needs. 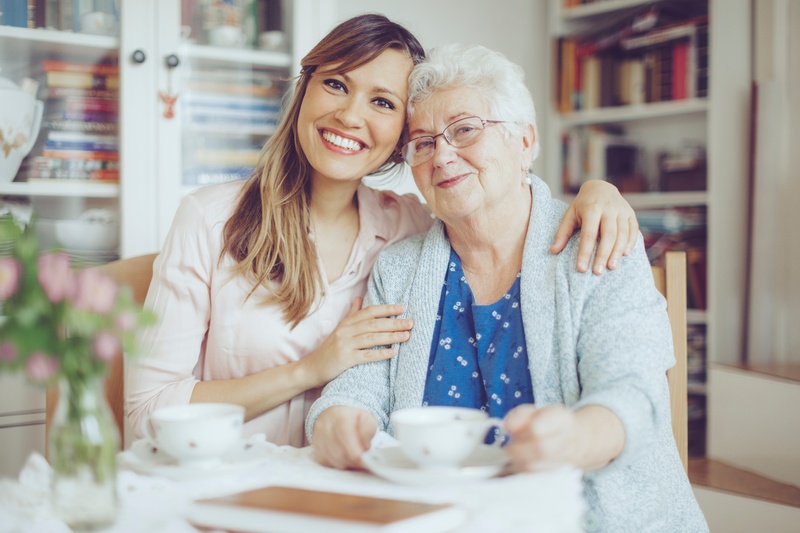 RPM works best when it strives for daily contact that focuses on what matters, e.g., “where the patient feels like their protocol or their session is really tailored towards them as a person,” says Care Innovations CEO Randy Swanson. “So they're able to put in information, they're able to communicate with their care team, but at the end of the day, it's all about that individual,” he adds. 4. Speak in a variety of voices, across the media spectrum. To effectively engage people in a way that’s not rote, but meaningful, it’s useful to speak in a variety of formats. Customized verbal data — both written and audio — are highly useful here, as are videos and graphic art, says Julie. “I can tell you from my experience that if you ask the same five questions to somebody every day, they stop reading the questions and they just push the buttons for the answers,” she adds. We invite you to learn more about how to improve patient engagement with an RPM program: Contact a Care Innovations representative for more information. And don’t forget to check out the Care Innovations RPM Academy for more videos highlighting the wide variety of benefits offered by remote patient management.